This upcoming Android handset "packed with city smarts" hits the Chinese FCC and it seems like its official unveil is now only days away. It seems like TENAA (the Chinese variant of the FCC) has been very busy lately, as quite a few upcoming devices have been spotted on its website. 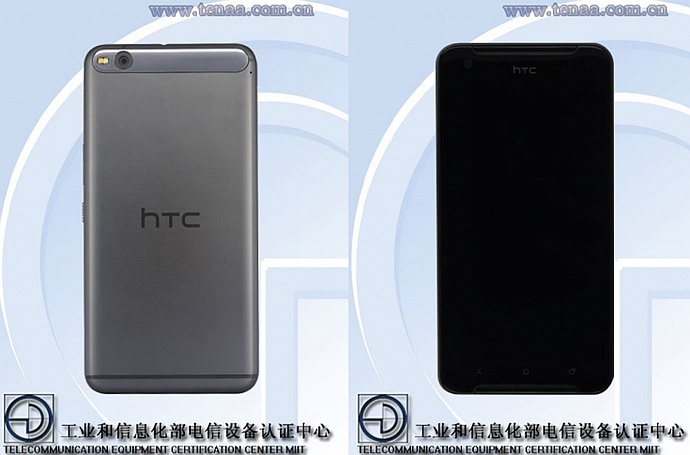 In the images available at TENAA appears a handset that has a design similar to the HTC One A9, but since it lacks the fingerprint scanner, it will probably be more affordable and with lower specs as well. HTC One X9 features BoomSound speakers and capacitive buttons on the front, next to a 5.5-inch full HD IPS display, 5 MP front camera and a 13 MP main image snapper on the back. Its specs also include a 2.2 GHz octa-core processor (probably a MediaTek, but could be a Qualcomm as well), 2 GB RAM, 16 GB internal storage, as well as microSD support for additional storage. The handset weighs 0.38 pounds and measures 6.03X2.99X0.31 inches. TENAA only checked a silver gray version of the HTC One X9, but it will probably hit the market with more color options. Details on pricing and availability should come out with the official announcement, most likely by the end of the month. 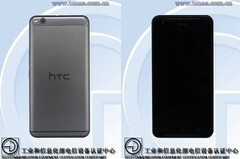 We will get back to the One X9 as soon as HTC unveils it.